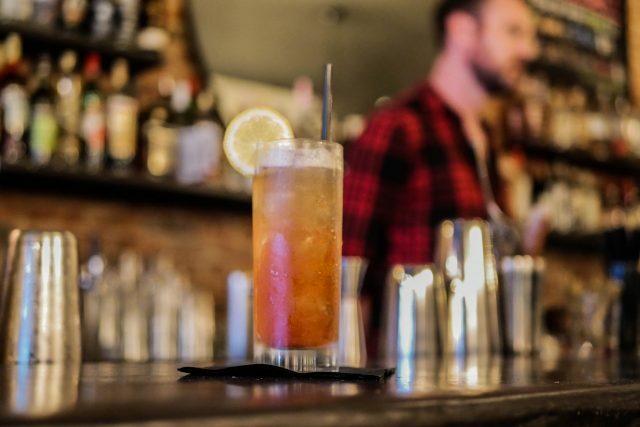 Sad news: Hot Bird Bar is closing this Saturday, December 8. Sigh. It will be with some developer-funded skyscraper. Double sigh. The Clinton Hill staple isn’t going to close quietly. 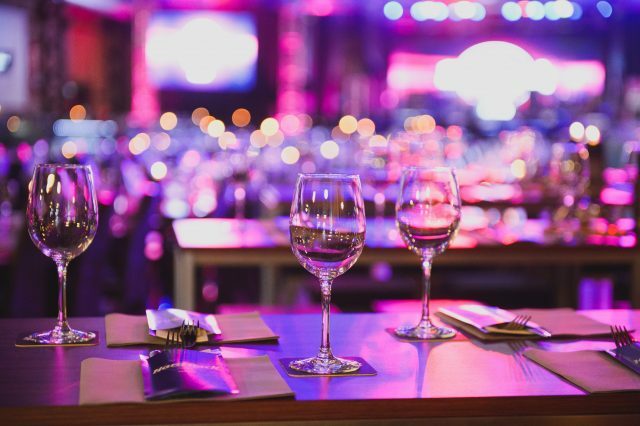 The much-loved establishment is throwing a farewell bash on its last night. And that means you should high tail it over to Hot Bird for one last hurrah, a great brew, and good tunes. Because the curtain is closing and the last beer will be poured on December 8. 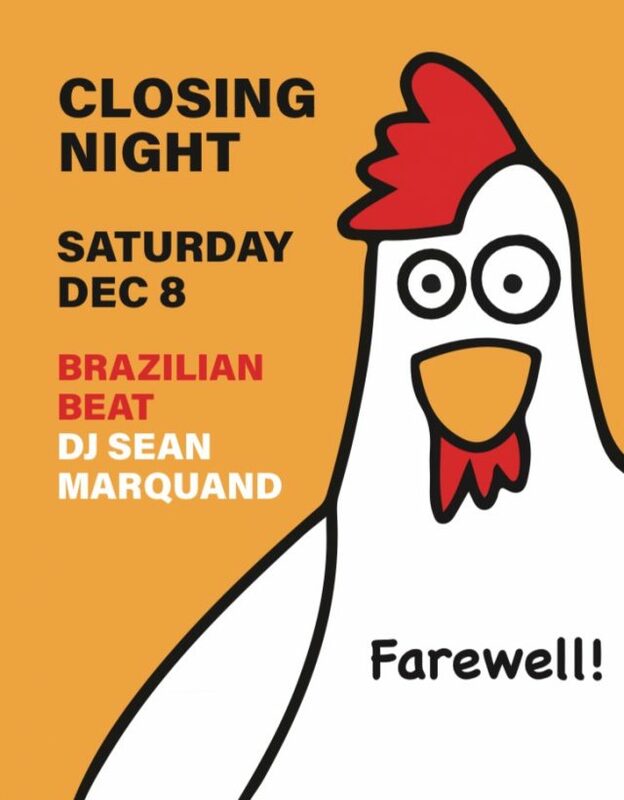 This Saturday, enjoy some Brazilian beats from DJ Sean Marquand and drinks all night long (until they’re gone!). Tip your bartenders generously. Shed a tear. But, share a laugh and a smile. Serving up punchy drinks and classic cocktails.